NTPC Company has released notification for recruitment of Multiple Post. All interested and Eligible candidates may apply application through online registration before 19 Jan 2015 portal Given below link in this notification and go to for walk interview according your location. 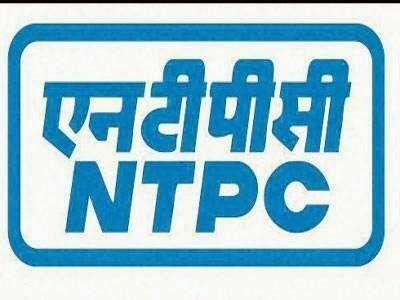 Company Profile : NTPC Limited is an Indian Central Public Sector Undertaking under the Ministry of Power, Government of India, engaged in the business of generation of electricity and allied activities. Education Qualification: Candidate should be posses BE/B.Tech(ECE, ICE, Mechanical Engineering, Electrical) or equivalent qualification from Recognized Universities and Colleges. How to apply: All interested and Eligible candidates may apply application through online registration before 19 Jan 2015 portal Given below link in this notification and go to for walk interview according your location.